Have some fun in the sun with this summertime giveaway. My Garden Post created by Llona Innovations has been a small family owned and operated company since 2004. Feeling sad when gardening season ended during their trials, they wanted to create something which work just as well indoors. 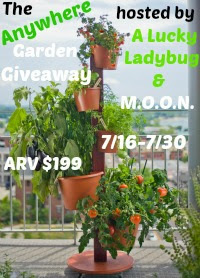 My Garden Post is “A Vertical Growing System for Herbs, Vegetables, Flowers, Fruit and Tropical Plants for urban gardeners with limited space.” Included with each growing system is 5 uniquely designed planters and mounting brackets, post and base stand with casters. There are even drain hole plugs for indoor use and you can choose between two color planters – green or terracotta. Which mom or dad would not like to see their children grow smart? Being involved in developmental play and have a good time? We all love our kids to have fun, learn and succeed! We like to see the children playing with creative playthings that bring quality time and teach something useful. That’s the idea behind thousands of wonderful toys offered by Educational Toys Planet. Stack a block tower and develop manipulative skills, put the cookies inside the jar and start counting, play active games and make friends, put the colorful puzzle together and learn world geography, experiment with crystal growing and become a young scientist, bring toy dinosaurs from back-in-time and expand imagination. With their wonderful toys possibilities to grow are really endless. You can help your kids to progress physically mentally, emotionally, and socially with creating the right learning playground for them. Bring Educational Toys Planet toys to your kids play room will guarantee that your precious little treasures from newborn to middle school ages will benefit from learning with them. One lucky winners will each receive a $100 eGift Code to Educational Toys Planet! 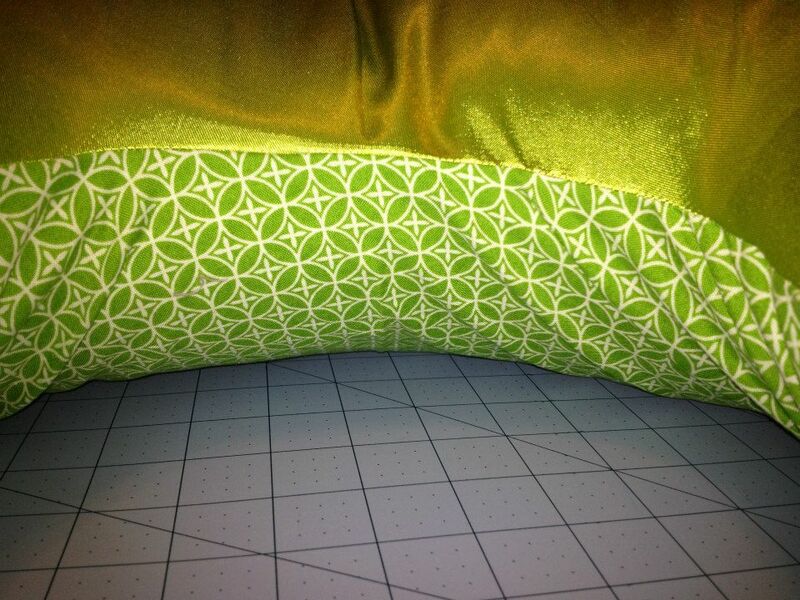 This giveaway is open to US residents and ends Aug. 5, 2013 at 11:59pm est. 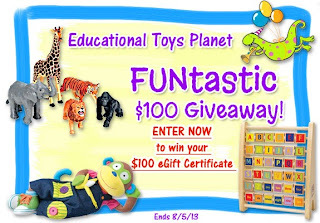 Disclosure: By entering this giveaway you agree to receive email communications from Educational Toys Planet. I received no compensation for this publication. My opinions are my own and may differ from those of your own. My blog is not responsible for sponsor prize shipment/delivery. If you have any questions or want to see your business featured on the next big event please contact Tina Branch at [email protected]. 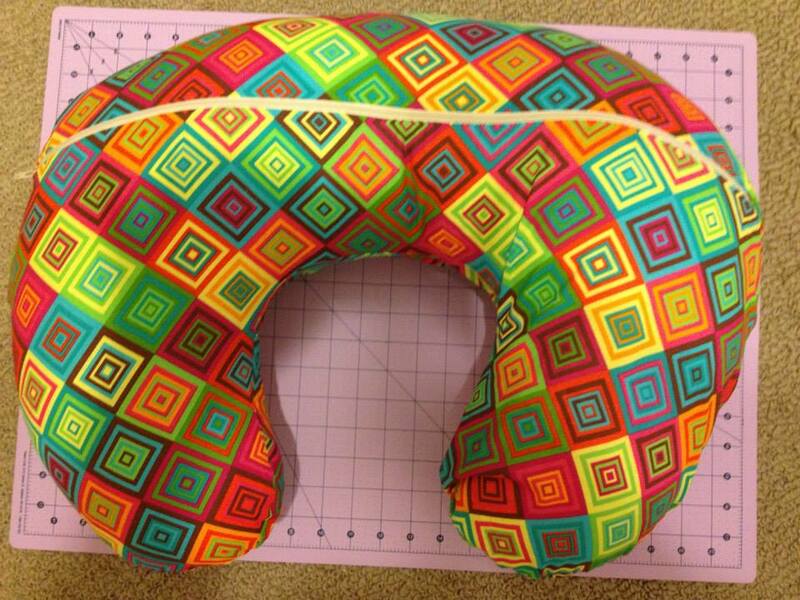 Is it about time your Boppy pillow got a facelift? Well, I know after a few times of washing my cover it started to look pretty “used”. Well, today I stumbled upon a mom who is trying to become a work at home mom (WAHM) when her baby girl is born. 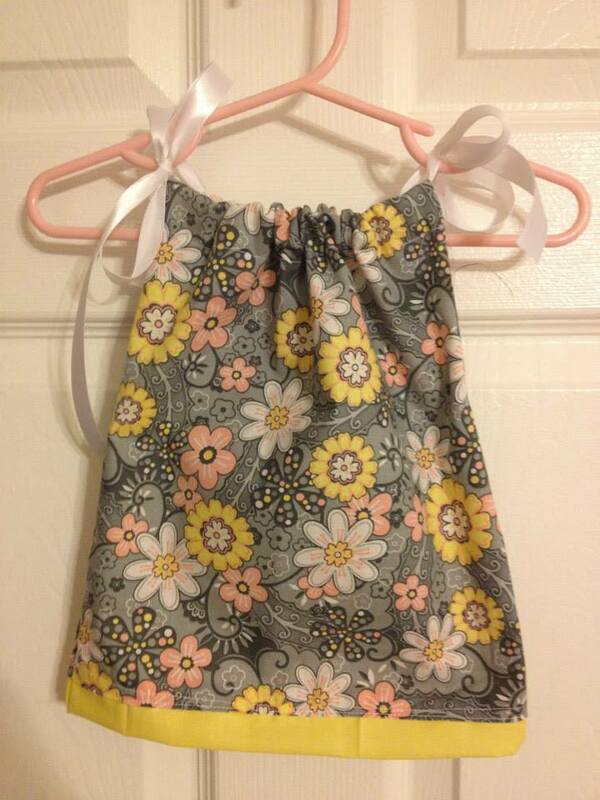 She has started this really cute business called Sew Babyville. She makes Boppy pillow covers, adorable pillowcase dresses, car seat canopies and more. 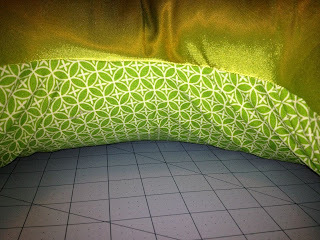 Here is a few photos of her work…. They are beautiful aren’t they. That’s why I am so happy to announce that this wonderful Momma decided to do a giveaway, and I am hosting! So enter away you lovely people! I can’t wait to see who wins. At GiftHulk users can earn gift cards, electronics and other cool rewards by doing things they already do online – searching, answering surveys, watching TV ads and more! GiftHulk offers users different ways to earn Hulk Coins! These include Offer Walls / EZ Coins, Surveys, Invite your friends, GiftHulk TV, Search, Tasks, Guess the card, Sweepstakes and Fountain of Youth and more! Currently GiftHulk is open to users from USA, UK, Canada, Australia, New Zealand, France, Germany and Ireland. Why GiftHulk? “Time Is Money.” However, when it comes to surfing on the Internet we totally forget about it and spend our time refreshing Facebook and Twitter to see if there is a fresh update. We all do it. GiftHulk established a way to make it possible to gain from surfing the web and your online daily activities! The main goal is to allow people the things that they really want and need – for absolutely FREE! That is the main reason they offer such a huge selection of gifts, from department and fashion stores to online shopping cards to premium game account cards and even cool gadgets! The idea is that every person will be able to enjoy GiftHulk! Featured on CBS, at GiftHulk you can earn Rewards The EZ Way! To date over $500,000 in prizes given out to users! The GiftHulk Giveaway Event was organized by Mom Powered Media. Please take a moment to also visit our lovely co-hosts, whom without them great things such as these would not be possible: Mom Knows It All, Keeping Your Cents, The Write Mama, Mew Review and Secret Southern Couture. Four lucky winners will each receive a $50 Amazon Gift Card. Disclosure:Baby Marohn is not responsible for sponsor prize shipment. Please contact [email protected] with questions or to see your business or blog featured on the next big event! Welcome to the Buzzworthy Baby Giveaway! Buzzworthy Baby formerly known as Baby Art was started by Kris O’Neill in 1986, in a tiny back room of her home in Cadillac, MI. She loved the idea of a fun, colorful and personalized baby gift that people could hang in their baby’s nursery. She had the unique idea to integrate information about every newborn into a colorful and versatile collage. She started out by giving the prints away as gifts to friends and family member with new babies. The word of her colorful and intricate designs quickly spread and she started to sell them to the families in her area and even those further away. In 1994, she was faced with a tough decision, to continue to run a business or be more involved as a mother to her two sons, Kyle and Devin. She of course closed up her shop until the day the company could be reawakened, 18 years later when one of Kris’s sons decided to rock the cradle. Devin was intrigued by how many people had cherished his mother’s artwork so he rechristened the business side of what he began to call “Buzzworth Baby“. Buzzworthy Baby offers beautiful framed ($189ARV) and canvas wall art ($129ARV) for every baby’s nursery or even for children’s rooms. These prints come full of color, adorable images and personalized with all of the important details such as: baby’s name, birth weight, birth time and date, siblings, parents and other personal information that should and can be preserved forever in a pictorial homage of the family’s special day! Who knew a Birth Announcement could be so beautiful?! Read Mami’s 3 Little Monkeys Full Review HERE! Promoting bloggers please add 2-3 sentences here! One lucky reader will win their very own personalized Buzzworthy Baby Canvas Wall Art/Birth Announcement valued at $129! This giveaway is open Worldwide whom are at least 18 years of age at time of entrance. Giveaway will run from July 12th at 12am until July 26th at 11:59pm. Winners entries will be verified. Simply enter through the Rafflecopter form below for your chance to win! My Silly Monkeys is giving away a Safety 1st Advanced 70 Air+. The Kinderfeets bike has some key features compared to other push bikes: foot pegs for cruising, low step through frame allows for lower setting of the seat, no need to fill any tires, has a washable seat cover and has Chalk-board finish colors. The bike is available in a natural wood finish or in six different colors in Chalk-board finish. 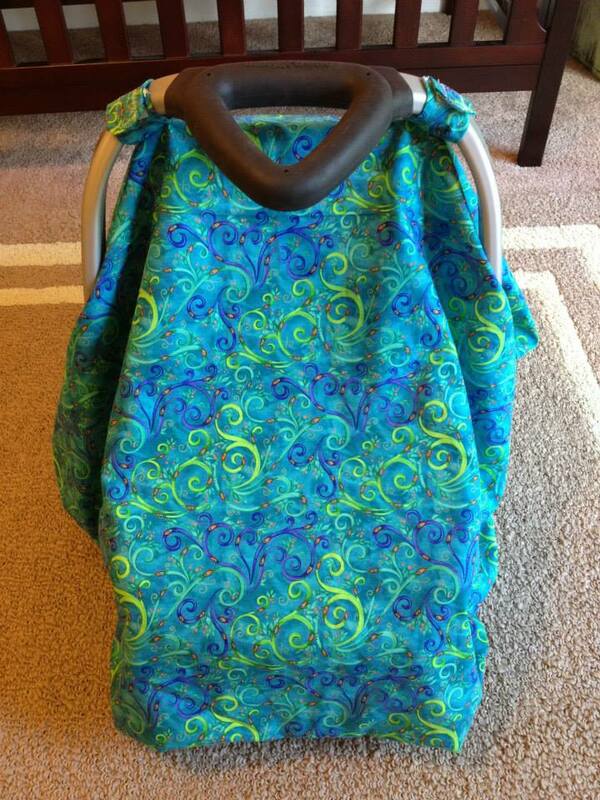 The Kinderfeets is for ages 2 and older and it can carry a maximum weight of 70 lbs. It also has a patent pending. 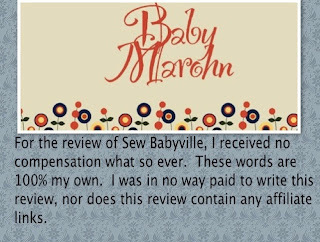 Disclosure: Baby Marohn received no compensation for this publication. My opinions are my own and may differ from those of your own. I am not responsible for the shipment of the prize. Ta Da Giveaway #2 is now on Baby Marohn!!! This is a really good skincare line that is high quaility and ORGANIC!! I would be super excited if one of my followers WON!!! Trillium Organics was founded in 1994 by Karen Ciesar, when she traded up advocating for women’s rights as an attorney to educating and providing women with safe, non-toxic personal care options. Today, they are still a small company of dedicated women, still making each product in small batches and pouring them each by hand. It is a dream come true to create and provide products that help people realize the joy and beauty of healthy skin. At Trillium, they exclusively include ingredients which are both beneficial to the skin and safe for the health of the whole body. From body polishes to soaps and everything in between, Trillium Organics provides high quality organic skincare for mama and baby alike. 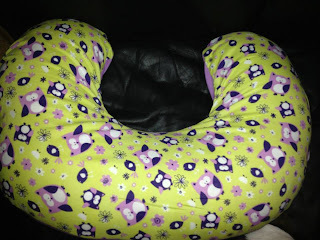 Come see the full review by Nicole over at One Punky Mama. Available in these amazing scents: Calming Lavender Geranium, Clearing Cedar Eucalyptus, Warming Cinnamon Clove, Revitalizing Sweet Orange, Refreshing Pink Grapefruit, Invigorating Lemon Ginger, Clarifying Geranium Grapefruit, Comforting Vanilla Cardamom, Soothing Lavender Lavandin, Purifying Fragrance Free. 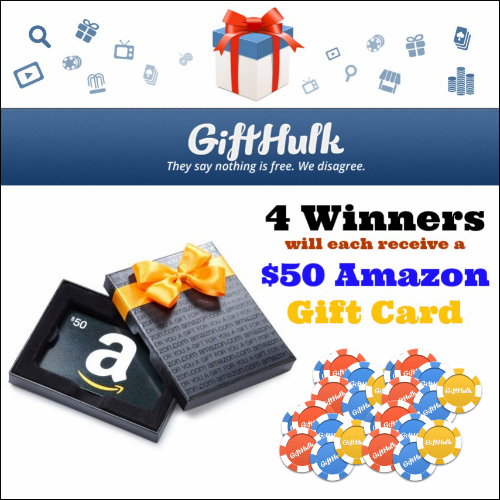 Please enter using the Rafflecopter form below. Once you’ve completed the mandatory entry, all additional entries we be unlocked for you to earn extra chances to win. Thanks for visiting and supporting One Punky Mama. Good luck! CleverRelish creates unique products to solve life’s little, and sometimes big, parenting problems. Instead of looking at the plain wipe boxes you can accessorize them for any room or space. All the moms in your neighborhood will want one to. These Wipe Wraps make the perfect baby shower gift for any new mommy-to-be. 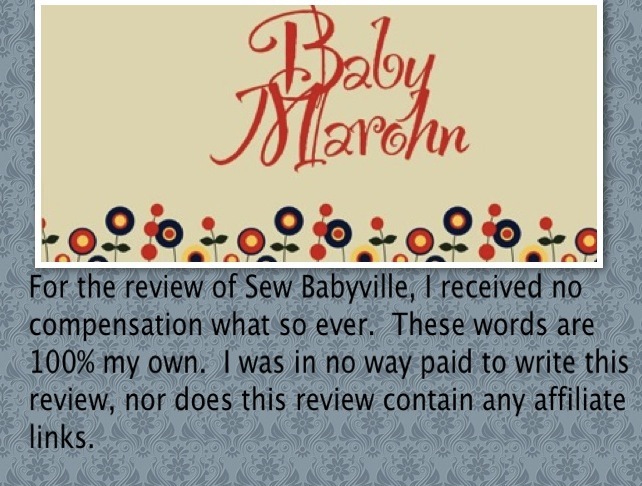 To see more about CleverRelish read Simply Southern Couponers full review. I am so excited to be taking part in my first giveaway. 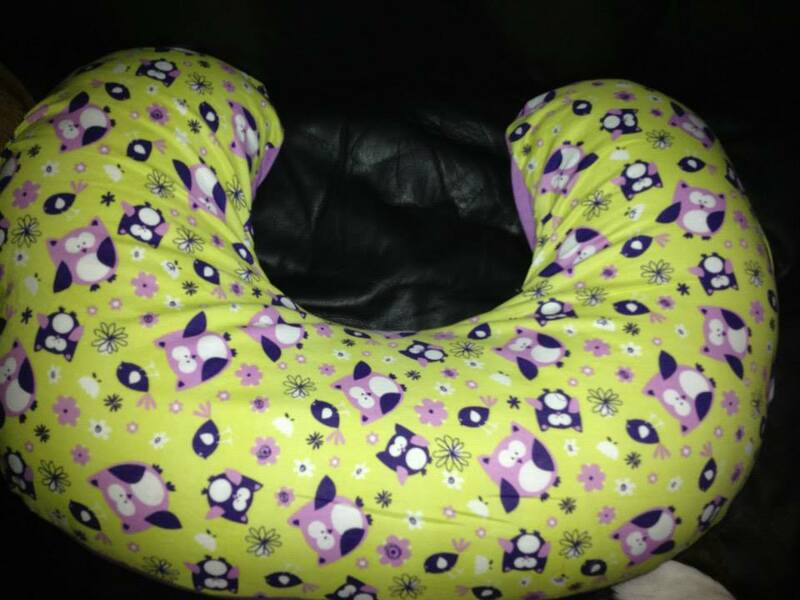 This one is from Simply Southern Couponers, and oh my goodness, if you haven’t seen this product it is soooooo cute! It is a wrap to go over those ugly wipe boxes! They have a ton of cute prints, and would match just about anything. Open to US residents. Must be ages 18+ to enter. Complete the Rafflecopter form below to enter. All winning entries will be verified.